What is your niche? What drives you? Do you consume content within that niche? One of the most knowledgeable content marketing influencers out there, Brittany Berger, explains how important it is to consume content outside of your niche. 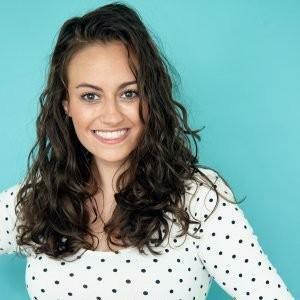 Brittany Berger is the Founder of Work Brighter, Work Brighter is a digital media company that helps productive unicorns go beyond working smarter to a version of productivity that makes room for “unproductive” things like rest, self-care, and fun. For almost a decade, she has helped startups and small businesses create and manage their content. 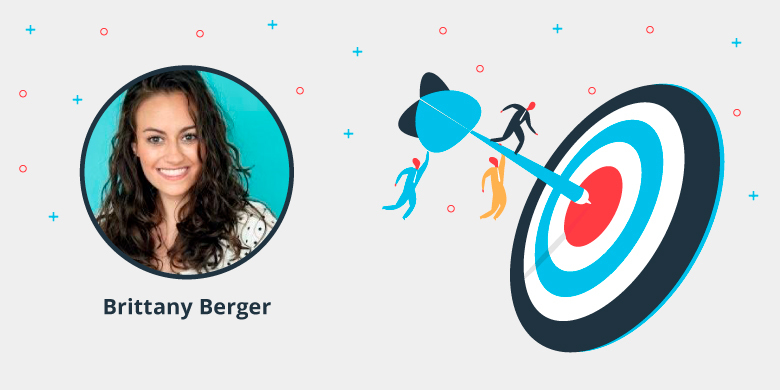 Because of the limited resources that can come with smaller companies, Berger learned how important the skills of repurposing and content optimization is to effective content management. She has been named as one of Search Engine Journal’s “50 Incredible Women in Marketing,” and also recognized by Outbrain as one of “50 Content Marketing Influencers to Follow in 2017.”. The main elements a successful content program/strategy needs to have nowadays are an audience targeting plan, an editorial strategy, a content promotion or distribution strategy, and a strong content workflow. The workflow aspect is important and underrated - when you have multiple marketers working together, it won't go smoothly unless you take the time to intentionally make it so. The biggest mistake I see is marketers equating content marketing with creating content. Creation is such a small part of success, and you don't need as much content as you think you do. Instead, you should be focusing on using the content you have. 3. In your opinion, which brand does Content Marketing really well? Why? The personal finance and budgeting app You Need a Budget has amazing content and uses it well. For example, I think they've put much more effort than most companies into the experience behind their bottom-of-funnel content. Their knowledge library and user tutorials are just presented in such a friendly way that I haven't seen much. Airtable is my favourite tool for organizing content these days, since it combines the functionalities of spreadsheets and more creative tools like kanban boards so well. Content creators will need to get more creative with their promotion and distribution strategies as content marketing gets even more competitive. The focus on standing out is normally placed on the content itself, but you can't forget ways to get it discovered by the people who need it. Make sure you're consuming content outside your own niche or industry. Most of my best ideas come from things totally unrelated to the topic at hand, often the entertainment and wellness industries.